‘Tis the season of giving! Cross those off your lists with 11 of our favorite picks for unique Christmas Gifts this season. They may be small enough for stocking stuffers, but they pack a big scent. 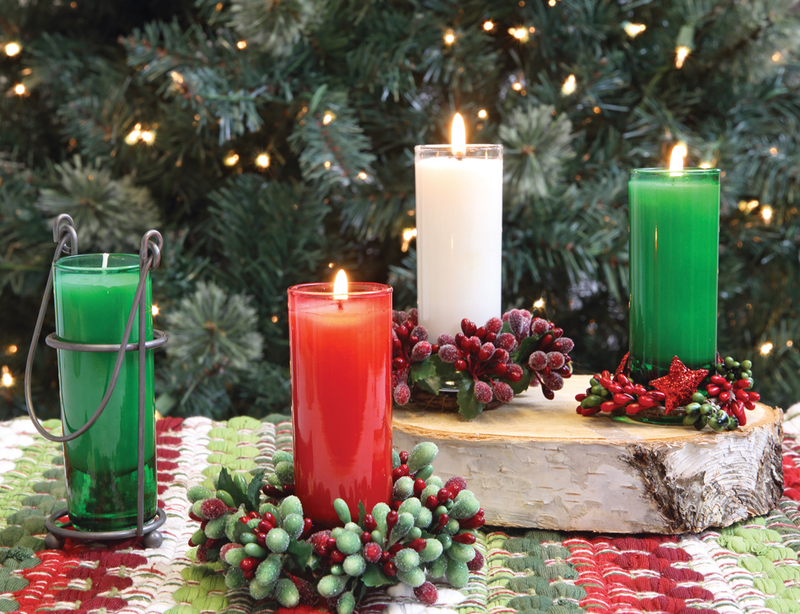 See our new line of Mixture Candles in holiday fragrances you absolutely love. Plus shop the biggest candle selection with even more brands, including Yankee, Colonial, Woodwick and so much more. 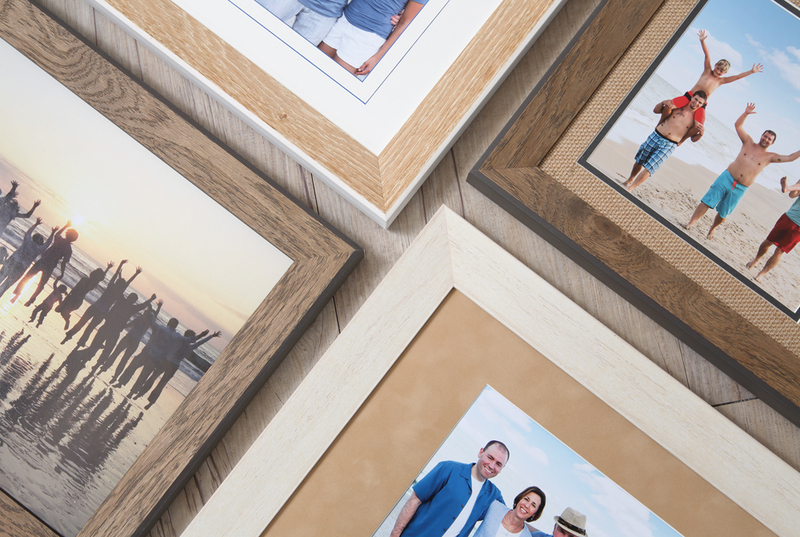 The holidays are about family and memories, two things that can be beautifully captured with a Custom Frame. Visit our Custom Frame shop and find knowledgable experts, who will guide you to create a Custom Frame gift that will be cherished for a lifetime. Lighted vases from our Stoney Creek line offer a number of charming Christmas and Winter designs, making it easy to find one your special someone will love. They’ll be cherished and shine bright for holiday seasons to come. Everyone loves food, right? Check out our selection of Wind & Willow dip and cheeseball mixes to fulfill your gifting appetite. Plus, find hot cocoa mixes, soups mixes and more. The Christmas hostess always deserves a beautiful holiday blooms. Find blooming color with Poinsettias starting at 5.99 in our greenhouses. Plus, find Christmas Cactus, Orchids and more! Add to an existing collection of Bella Ryann Bracelets and DaVinci Creations or start a new one to match their style. Choose from personalized DaVinci beads and charms to create beautiful necklaces, earrings, bracelets and more. Find both lines in our Boutique! Flip through wonderful stories and vibrant illustrations with our Childrens books. 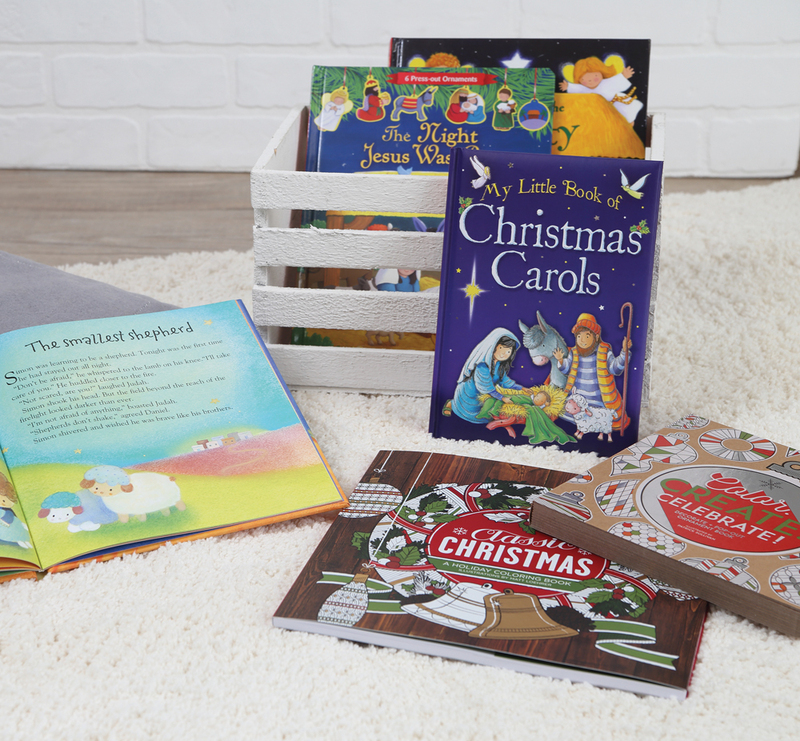 The perfect gift to lead to a new Christmas tradition of cuddling up in PJ’s with your favorite holiday tales. Fresh items have arrived! Color for outside is always loved by the gardener. Find your favorite planter right now in our greenhouses, each one is handmade by us! 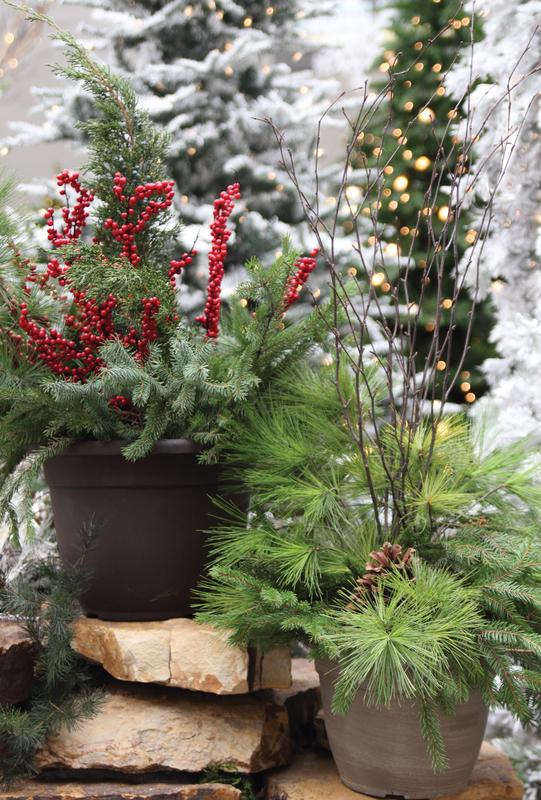 Hurry in – make sure to shop them now & keep them outside until gifting time, they always go quick! Picky receiver? 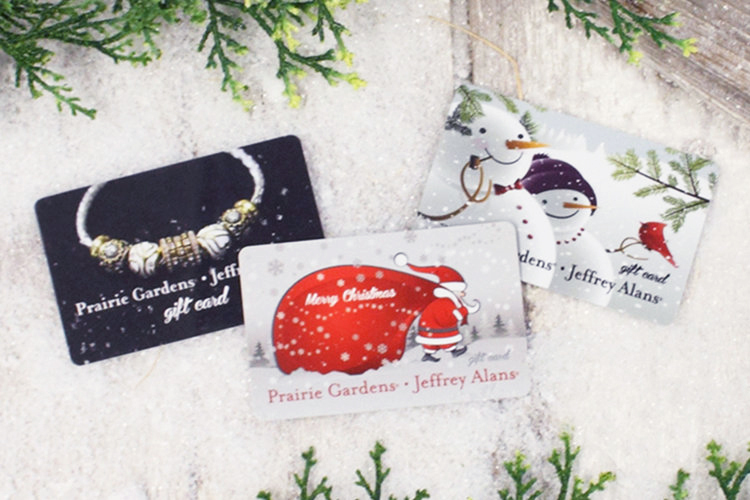 Let them decide with a gift card they can’t help but love! Get them in any dollar amount and they’ll never expire. 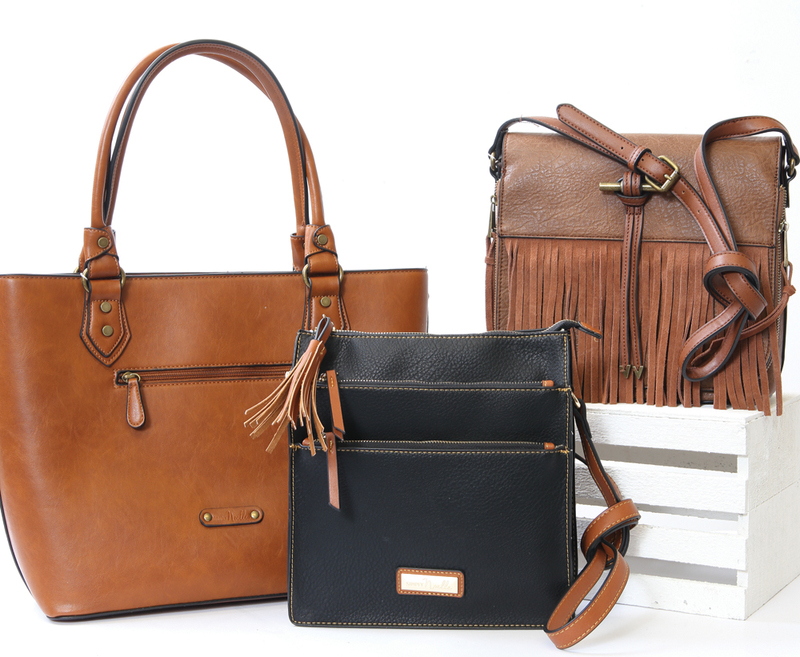 You can never have too many bags. 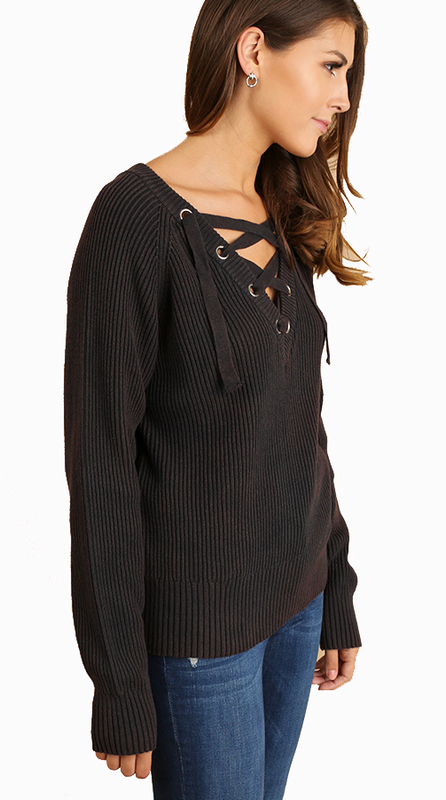 Find unique styles in our boutique! Your gift receiver will love them, and you’ll love the guilt-free prices. 7 Delicious Pumpkin Recipes using our Wind & Willow Pumpkin Pie Mix! Fall means…pumpkin flavored EVERYTHING! Make these 7 yummy recipes using our Wind & Willow Pumpkin Pie Cheeseball and Dessert Mix. Ready to fall for something new? 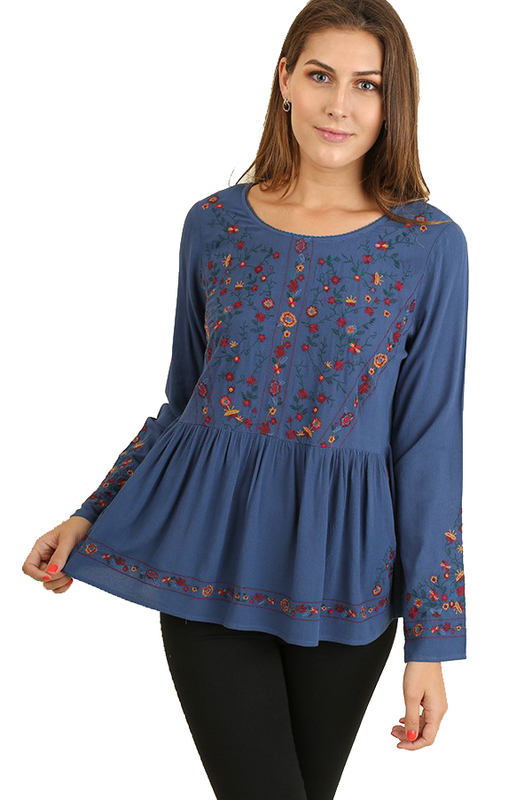 Peek at some of the beautiful new boutique clothing that have just arrived to the PG Boutique for the Fall 2018! Styled by local bloggers Tessa kirby & The Dark Plum. 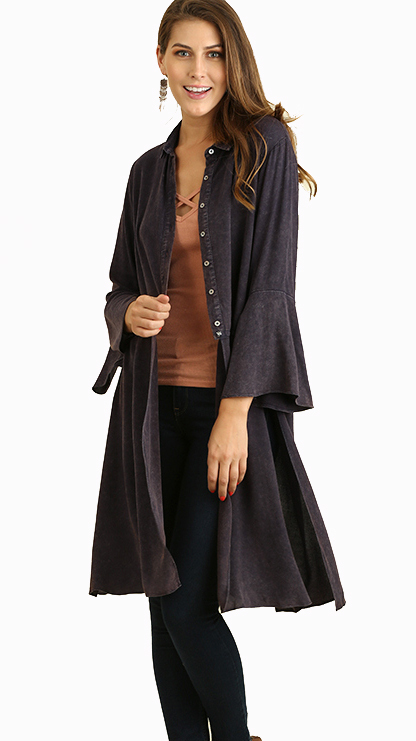 Just hurry in – items are arriving and leaving all the time in a Boutique As Unique As You! Don’t waste those gorgeous blooms! Drying Hydrangea blooms is super easy, they last for such a long time, and you can do it with any Hydrangea variety. Learn how in this easy DIY tutorial video with Laura from Garden Answer! While ribbon is a staple at almost any wedding, you likely haven’t seen these creative ways for using it. View our top 10 picks for creative ways to decorate with ribbon at your wedding. Framing for the first time can feel daunting. Where do you start? What will it cost? How do you narrow down the options? Luckily, we’ve been doing this framing stuff for over 50 years, so we’ve figured this all out for you. Check out our 8 tips for framing first-timers – you’ll find out it’s really not so scary after all…we promise. Something wicked this way comes! See what’s creeped into Prairie Gardens for Halloween 2018 (if you dare). While terrariums look pretty darn complicated, they’re super easy to make. This makes one of our favorite DIY ideas, especially during the Winter months when our cravings for the garden are at an all-time high. Shake off the terrarium intimidation factor and those winter blues with these 10 terrarium ideas we love. Plus, download our tips for piecing together your own!